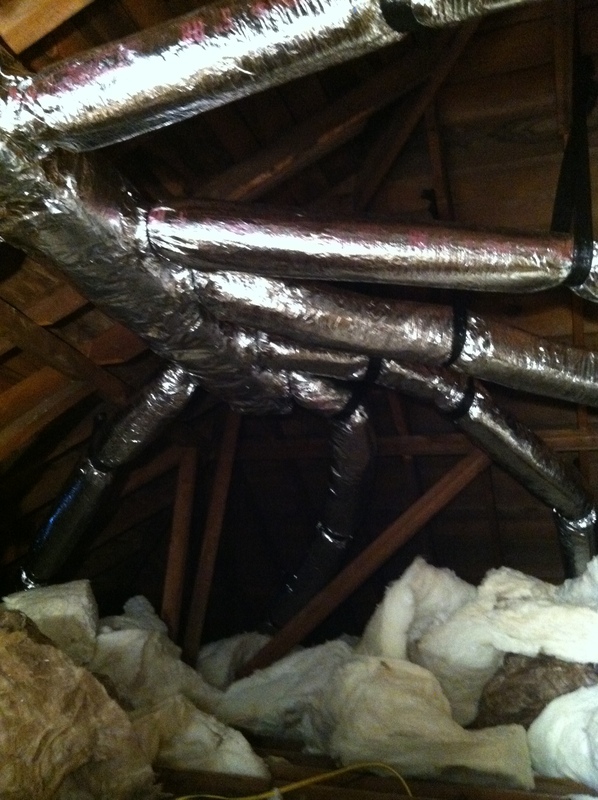 All hail the giant shiny octopus in the attic that brings us heat! So since the last update we’ve done a lot, a good portion of it just wasn’t very interesting. Dad finished the electrical and we all got the insulation in. 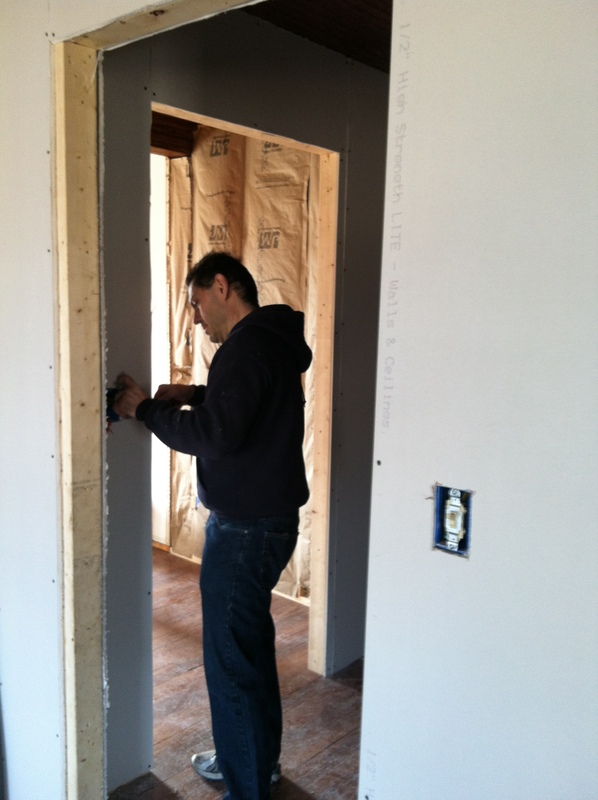 Getting the switches back in after drywall. 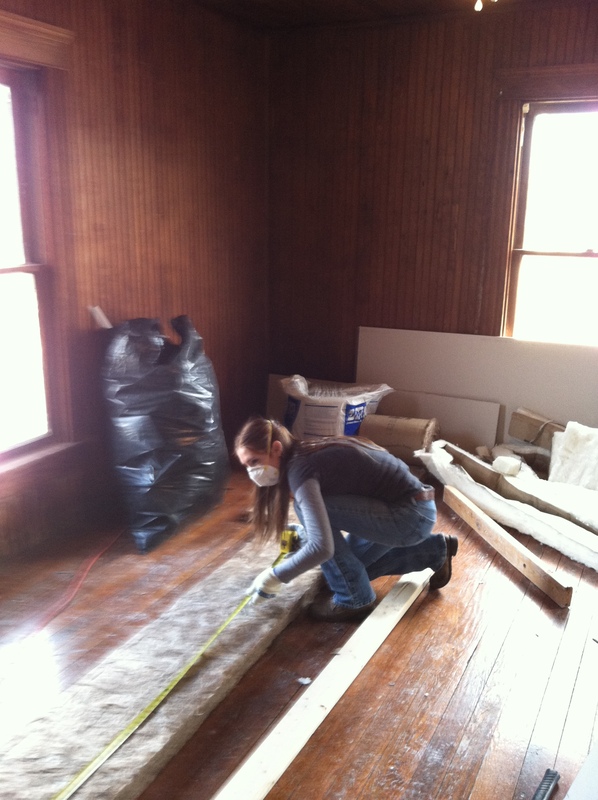 Cutting the last pieces of insulation. 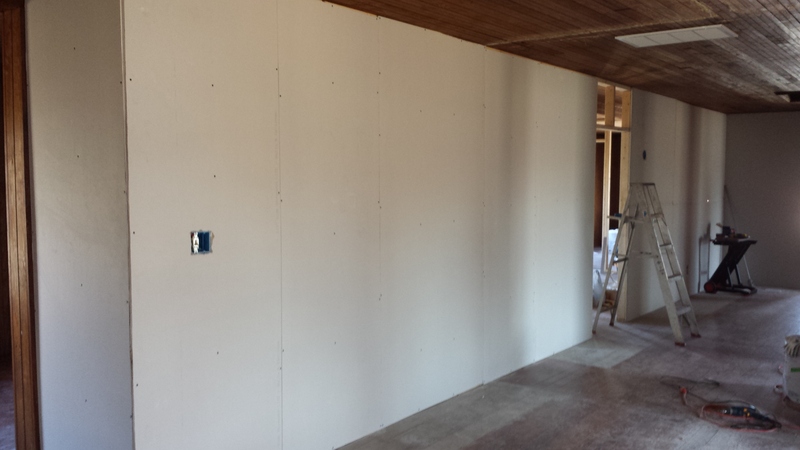 Best part though, last Monday we finished drywalling…mostly. The important stuff is done anyway…mostly. Okay we have bedrooms with walls that Mom’s been taping and mudding so for now, we’re happy. Our scary wall has been put back together, rot free and reinforced. Former scary wood rot wall all fixed and happy. 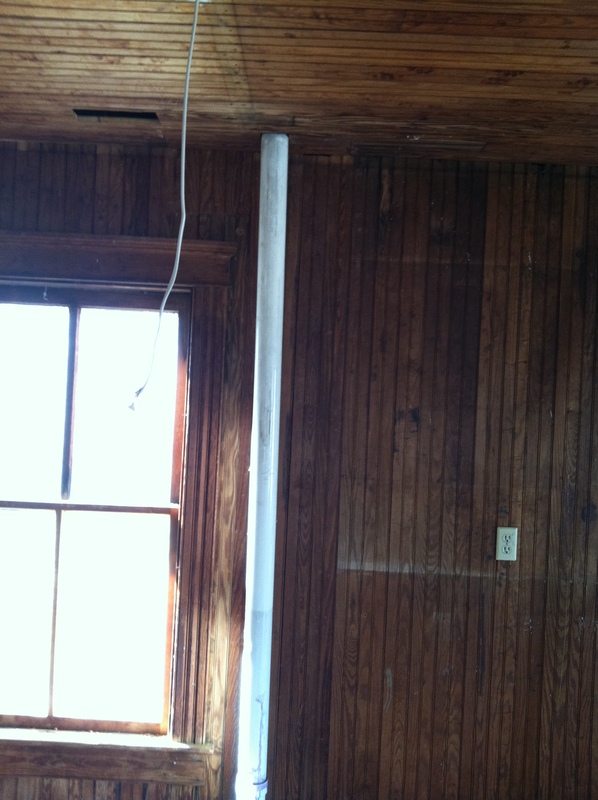 Scary wood rot wall before repair. 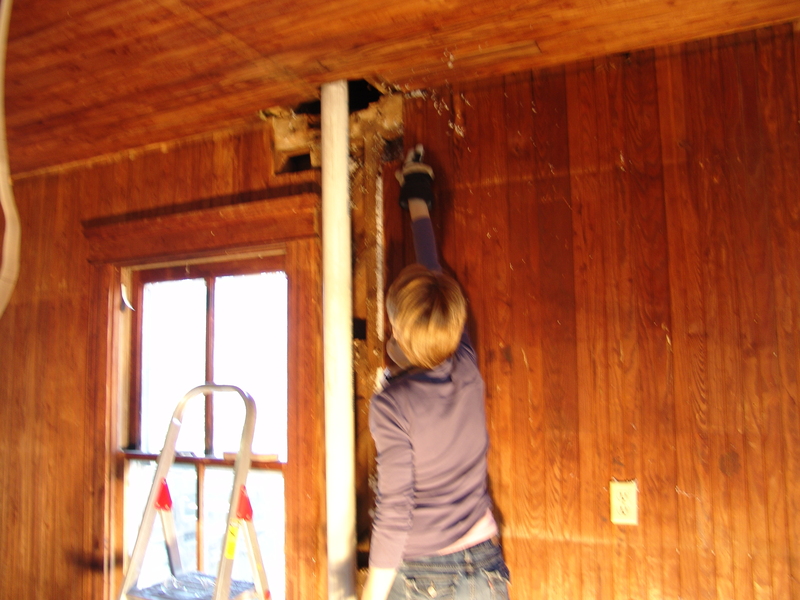 I’d also like to mention how quickly we learned of the importance of properly spaced studs. Seriously people, place your studs properly. 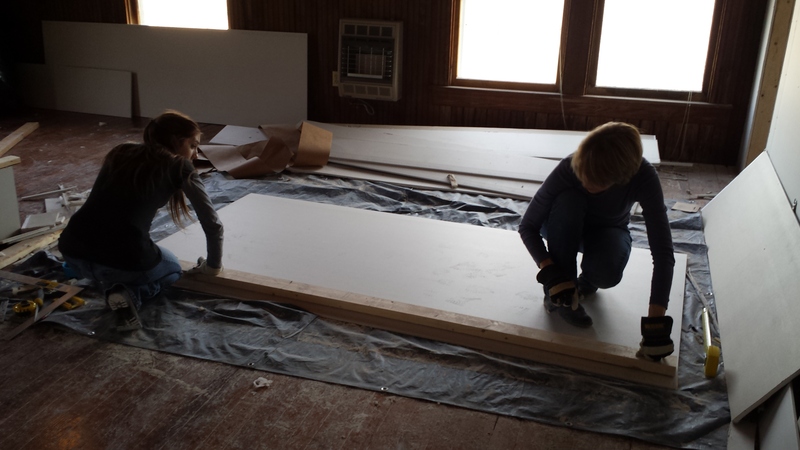 You’ll be thanking yourself when you’re not cutting five zillion sheets of drywall. My memories of the past few trips to the house mainly consist of this image. Left side of the hallway, kitchen will be behind the wall. 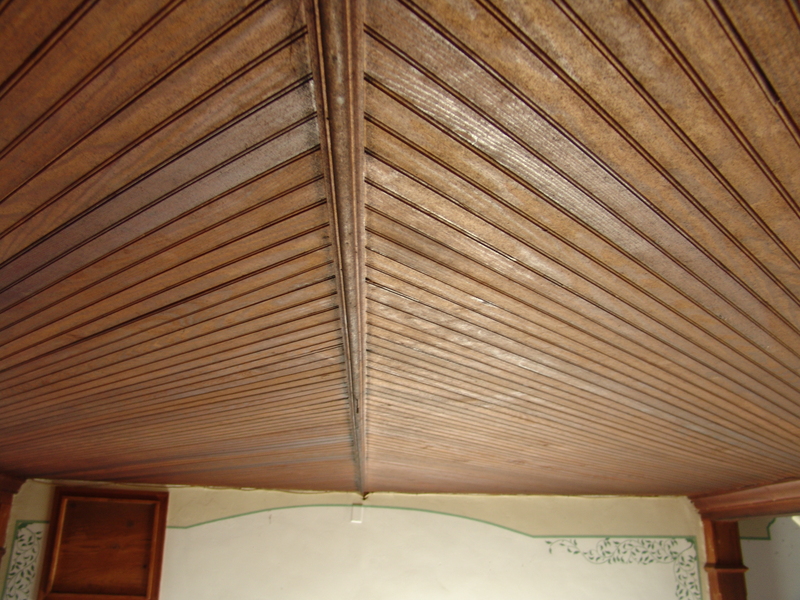 The ceiling of the first floor coming down the stairs. But as I was saying. PROPERLY PLACE YOUR STUDS YOU WILL BE SO MUCH HAPPIER! Anyway, this is what things look like now. 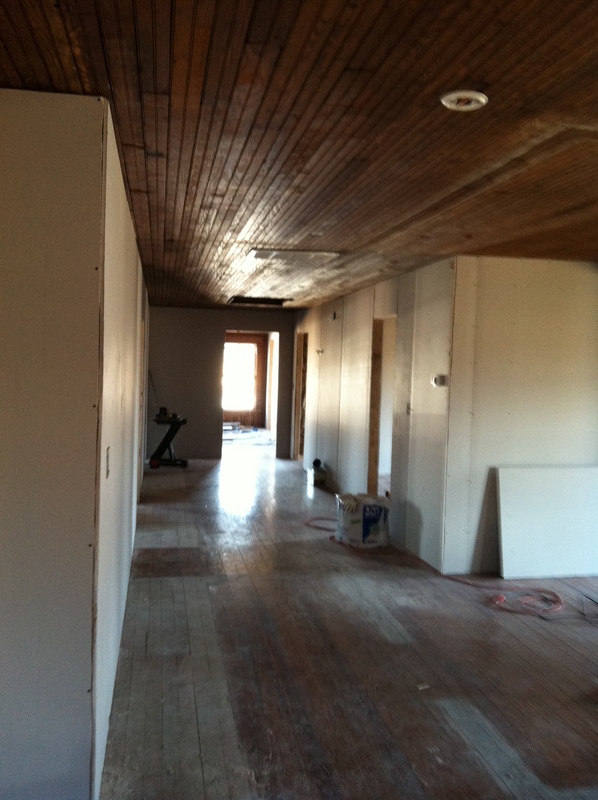 View of the hallway from the living/dining room. The new hallway. If you look on the ground you can see the marks from where the old walls used to be. Oh, and the landing also looks like this now. Because we’re moving in two weeks. 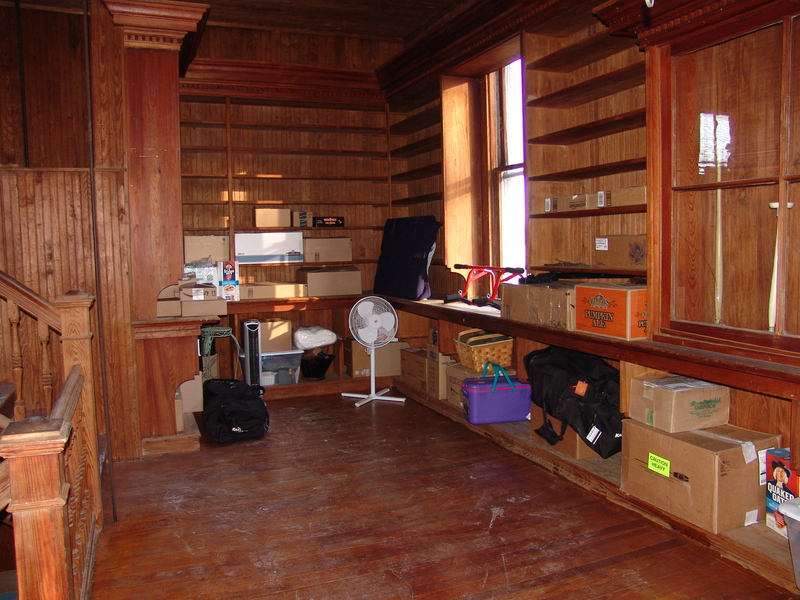 Holy flying monkeys Batman we’re moving in two weeks. Ug, I need coffee before we keep going. You don’t realize it, but you guys just went through a commercial break. Make sure to drink your Ovaltine folks. Also, these scrambled eggs I just made are the bomb. Seriously. Okay, so aside from the usual “electrical, insulation, drywall” news, there’s actually been some exciting stuff going on. We have our lights for the hallway! Part of the hallway light. Glass piece for the hallway lights, can’t wait to see them up! We just keep learning more and more the longer we go on, like how the mud outside the side door is really slick. Slick enough that the truck (who I affectionately named Smaug) got stuck the other day. 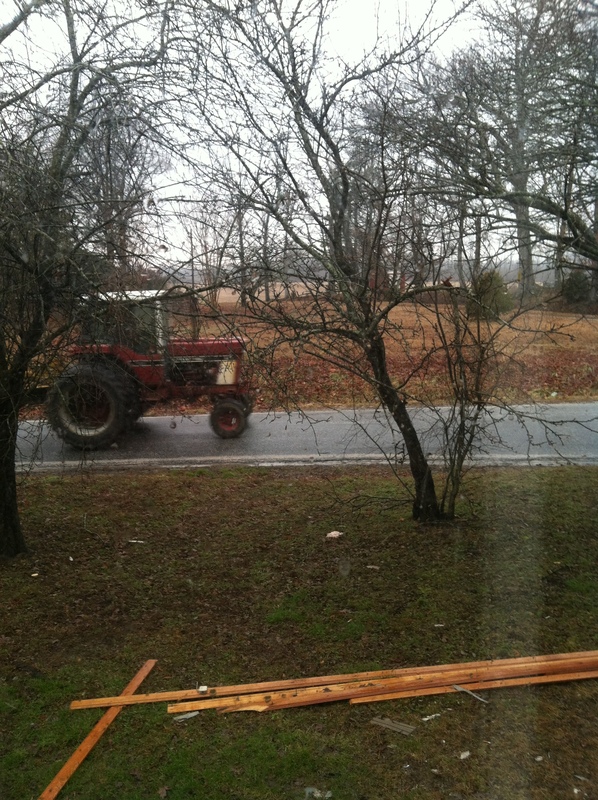 We also learned that we have an awesome helpful neighbor with a tractor, Mr. Richardson, who will assist in draconian automotive rescue should the need arise. 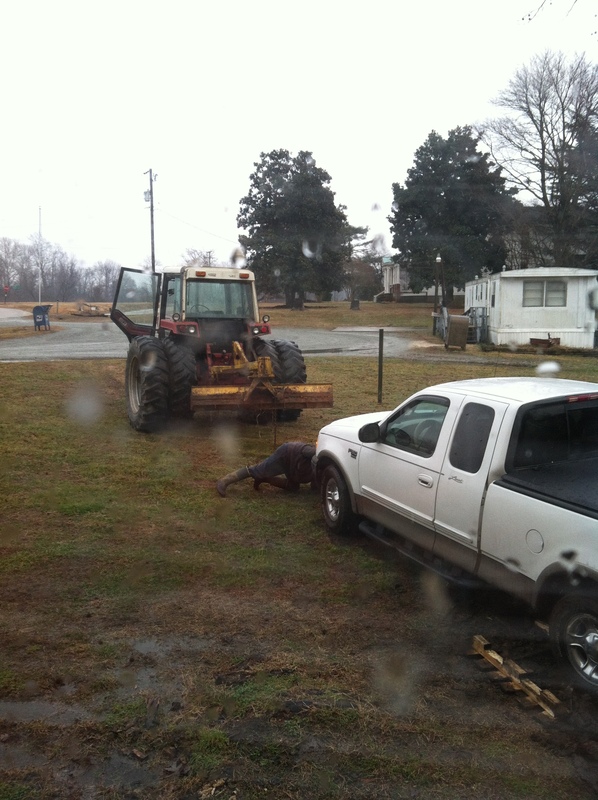 Our neighbor Mr. Richardson bringing his tractor to help pull the truck out of the mud. 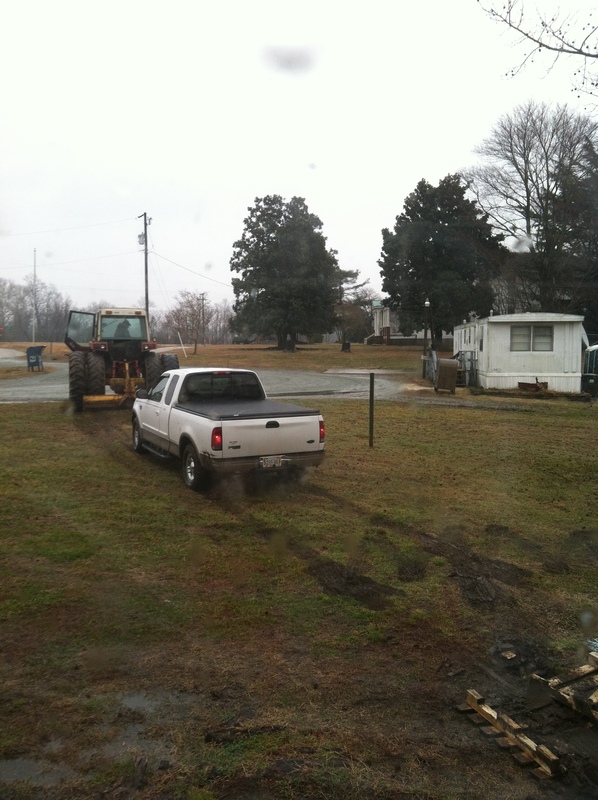 Our truck stuck in the mud outside the side door of the house. Mr. Richardson saving the day and rescuing Smaug from the clutches of the mud! This was also the weekend I received this text message from Mom. Oh no. The walls are up. 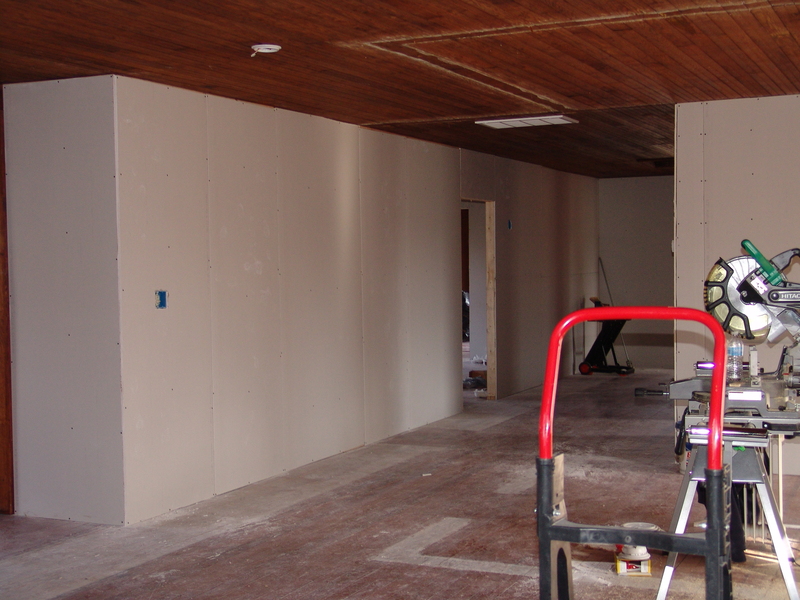 They’re almost drywalled. We can’t change the plan Mom. It’s too late now! Luckily, it wasn’t crazy. Just turns out my bathroom is gonna be Mom’s pantry and where Mom’s pantry was, will stay a bathroom. Works out well, actually. Way less work, way less money. At this time the idea was also brought up about a laundry chute since the bathroom is right above the laundry room. Nice idea actually, I’m all for it. Then this conversation happened. Dad: -and get a hinged top for it or something. Me: Um…cats? Did you forget we have those? It was immediately decided the laundry chute would have a lid. We also realized we’d probably need to cover up the giant gaping elevator shaft in the living room until we got it pulled to the second floor. Yeah…probably a good plan. 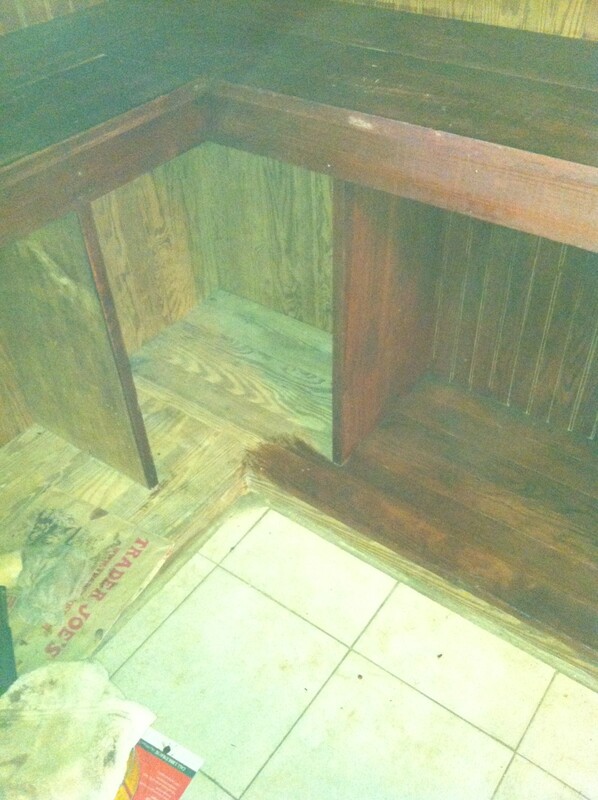 Stained and unstained portion of the counters in the downstairs bathroom. 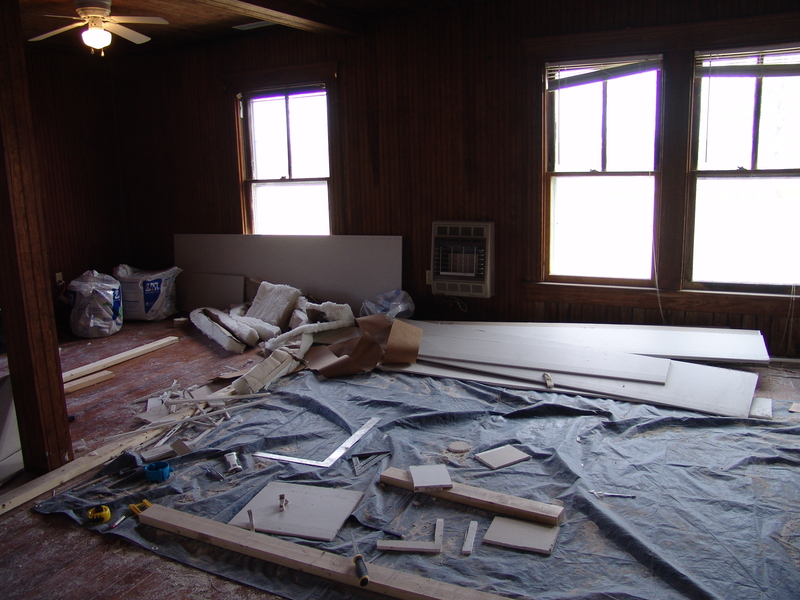 So now that we’ve got drywall in, the mudding and taping and staining and painting can begin. Then begs the question. What color stain do we need? Well the one we tried is too dark so let’s get this other one. We’ve been to two different hardware stores, neither of them have it. Greeaaat. New color then. 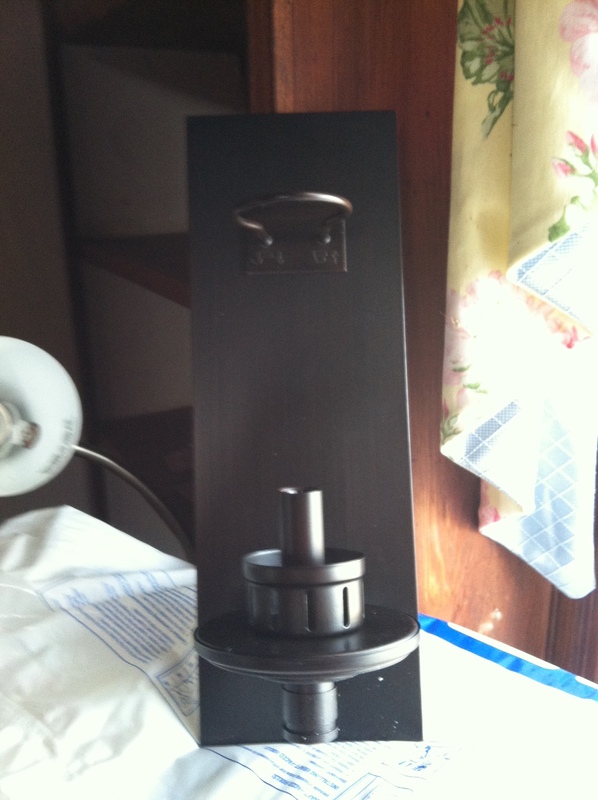 But on the bright side, we found one that works and Mom’s been staining the wood in the downstairs bathroom. As you can see, it’s looking amazing. So, the heat is on, (you see what I did there, tying the title into the post. Aw yeah, I’m good) time is closing in fast, and we’re gonna be living there in two weeks. Will our walls be painted in time? Will we all have March 8th, the day of the move, off of work? Will the ladybugs ever cease their advances into our home!? Find out next time What Did We Get Ourselves Into? We passed the first inspection!